Duvet and pillow is an essential criterion for our sleep quality. The environment in the bedroom, as well as the bed’s quality and adaptation, are not only criteria that can ensure you the best sleep. Your duvet and pillow are equally crucial for a healthy environment in the bedroom. Some people prefer to use the same duvet all year round, where others have both summer and winter puddles. At www.bedroompedia.com we recommend that you alternate between the summer and winter duvets alongside the seasons. It helps to maintain an optimal temperature regardless of the season. If you have a summer duvet or winter pit lying down, there are some reservations that you must take before you use it. The most crucial is undoubtedly the laundering of the quilt. We will try to clarify for you in this article so that you can take your duvet out of the store with a good conscience. There may be several consequences associated with a blanket or pillow that has not been washed and treated correctly. 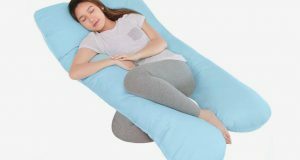 Therefore, in this article, we will also try to clarify what you should pay particular attention to when cleaning your duvet and pillow and what impact it may have on you and your sleep quality. Washing of the duvet and pillow does not have to be difficult. Washing of the duvet and pillow is a neglected task in many homes. The vast majority of us are ignorant of what we need to do, where we must do it and what it takes. 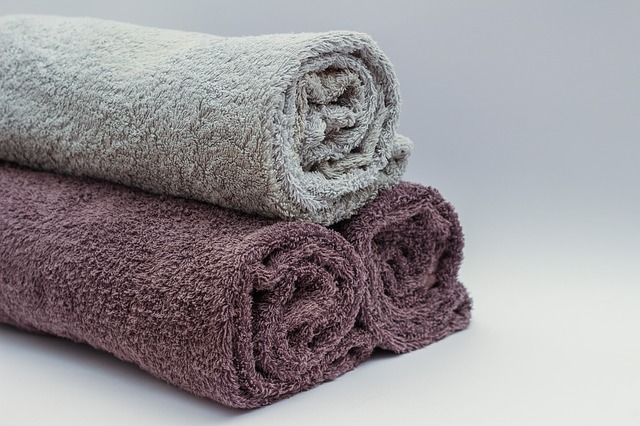 In many homes, the typical approach to maintaining hygiene in the bed is that bed linen can regularly maintain the healthy environment in the bed. But this is not correct! To maintain good hygiene in the bed, the duvet and pillow should be washed 2 to 4 times a year – and you can do it yourself. You do not have to transport duvet and pillow to a laundry, as an average washing machine, which can take up to 7 kg. can easily do the task. The most common quilts are of 100% cotton. You can wash these duvets yourself at home. You typically find the description of the pad materials in one of the corners of the duvet. If the cushion is made of silk, or if you have an eiderdown, you should be extra careful as these materials require very gentle treatment. Therefore, it may be advantageous to deliver these types to a professional dry cleaner where they have the tools to handle the task, and you do not risk it. NOTE: Do not wash the duvet and pillow together! A pillow is much more compact than a duvet and can contain almost the same amount of thin as a whole duvet. Therefore it is essential that you wash the duvet and pillow separately. However, you can clean two pillows at a time as they do not fill almost as much as a duvet. Washing of the duvet and pillow can be an enormous task. It’s a long-standing process, so it’s vital that you spend time on the job. It can take between 6 to 8 hours to wash and dry a duvet. In addition to the washing instructions below, it is essential that you follow the washing instructions on the blanket. Wash the cushion at 60 degrees on a shelter program. At 60 degrees, living organisms die like dust mites and molds. Therefore it is crucial that the quilt reaches this temperature in connection with the washing up. It is essential for squeezing as much water out of the quilt as possible. It makes the drying easier, and there is less chance that the dunts will filter into lumps. 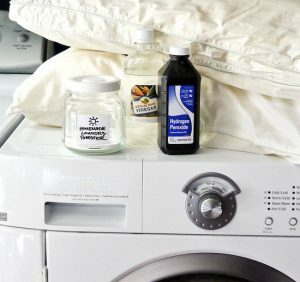 You can risk that the duvet and pillow lose its carrying capacity if you do not use enzyme-free detergent. Ordinary soap can break down the natural fat layer on the dunks. It means that the cushion will get worse to isolate and hold on to the heat. You can typically look at the detergent if it is suitable for duvets. Otherwise, a laundry detergent can also be appropriate. Use approx. 50 ml. For one cushion cleaner. Using a tumble dryer ensures that the duvet and pillow dry thoroughly, avoiding the development of fungus and mold. The drying time can vary a lot, but as a rule, a duvet must be dried in the dryer for more than 4 hours to dry completely. Tip: To assess whether the dunks in either the duvet or pillow are completely dry, it may be a good idea to weigh the blanket before and after washing. 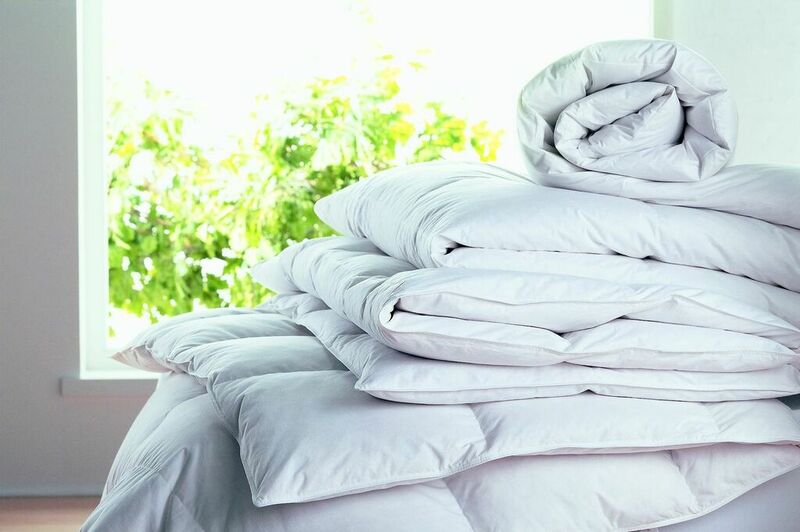 If the duvet is heavier than before it is cleaned, the dents are not sufficiently dry and still contain moisture which requires further drying. 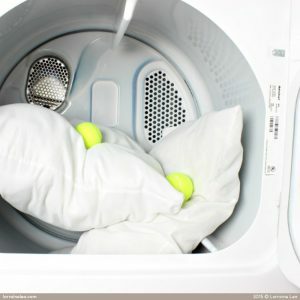 When you dry your duvet in a tumble dryer, it is essential to attach two or three tennis balls. They help to spread the dunes evenly, avoiding lumps so that the duvet and pillow maintain its airiness. Shake the duvet and pillow every quarter during the drying process. These, like the tennis balls, help maintain airiness and avoid lumps in the dunes. To ensure the last maintenance of the optimal distribution of the dunts, you can conveniently vent the duvet and pillow outside. NOTE: Be sure not to place the duvet and pillow directly in sunlight as it may cause dust and dirt. 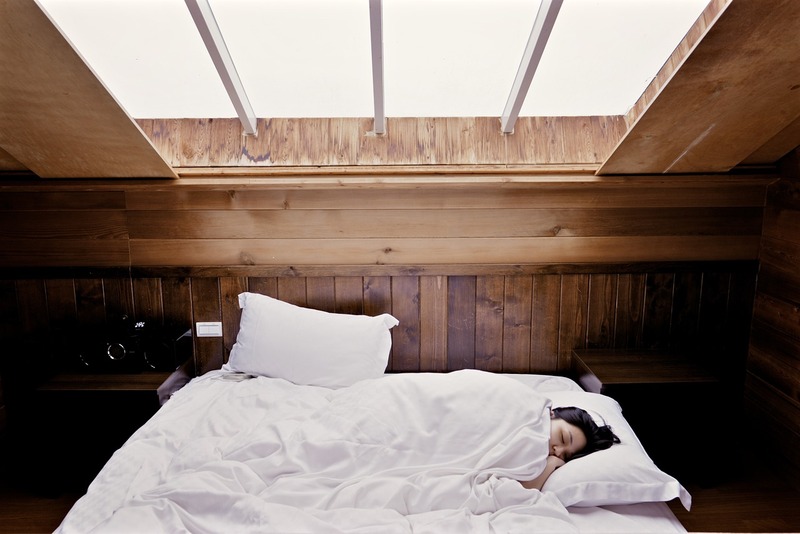 Prevent allergy and poor bedside climate – and sleep better! By cleaning the duvet and pillow regularly, you can prevent allergies. There are vast amounts of dust accumulated in the bedroom, and a lot of it comes from our quilt. House dust mites live and reproduce best in temperatures between 17 and 32 degrees and humidity between 55 of 75% RF (relative humidity). Therefore they are delighted in quilts and pillows where they have optimal living conditions. Studies made by Asthma-Allergy Denmark show that more and more people become allergic to house dust mites. It is a significant problem that maintaining a healthy climate in a bedroom can help prevent. Tip: Wash at 60 degrees battles living organisms like dust mites and mold. In fact, the durability of duvets and pillows can be extended by washing 2 to 4 times a year. When you use your duvet and pillow, the dunes will eventually cling together and impair quality as well as carrying capacity. By washing your duvet and pillow, you can maintain carrying function as well as airiness, especially in the quilt. Do not wash the duvet and pillow more than four times a year. If you exceed this, you will wear too much on the quilt, and the quality will eventually deteriorate significantly. 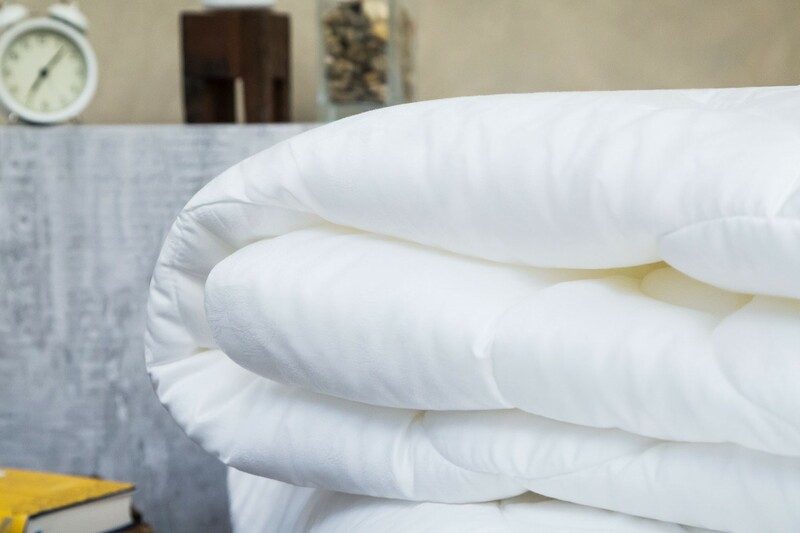 It is very important that your duvet and pillow get the right treatment for a wash. You can quickly make mistakes, which may be fatal to the quality, thereby destroying the duvet and pillow. A good rule of thumb is to check the stitches before you start washing your duvet or pillow. Make sure there are no holes in the seams so that the dents cannot escape under a sink. A very classic wash injury is if the duvet collapses after washing. 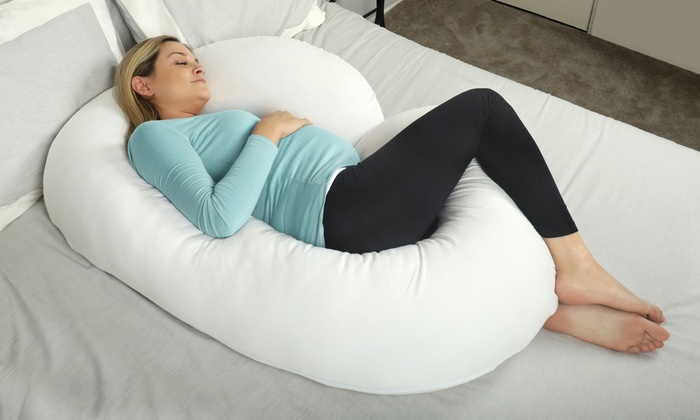 The airiness of the duvet disappears, and it loses its carrying capacity. You may also experience that the dune’s spring becomes tender and breaks. This is also a sign of a frequent wash injury. If you follow the above instructions, there should be no risk that you will experience any of the above-mentioned injury injuries. 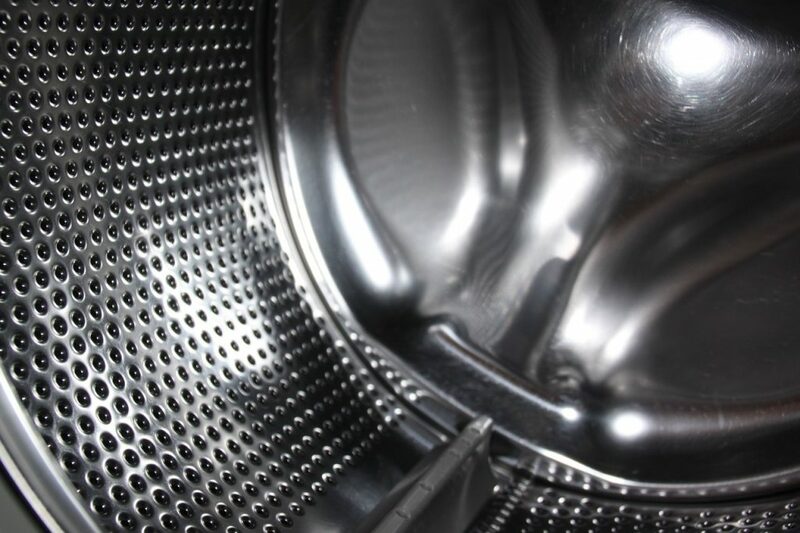 These only occur if there has been a wrong action in connection with the drainage – incorrect temperature, improper detergent, poor drying, etc.